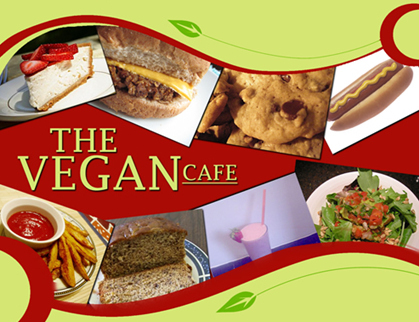 We thank the following vegan vendors in TEXAS who are offering special discounts during our TEXAS GO VEGAN WEEK 2012 Please remember that these are only available with our coupon or QR code from OCTOBER 1 through OCTOBER 7, 2012! 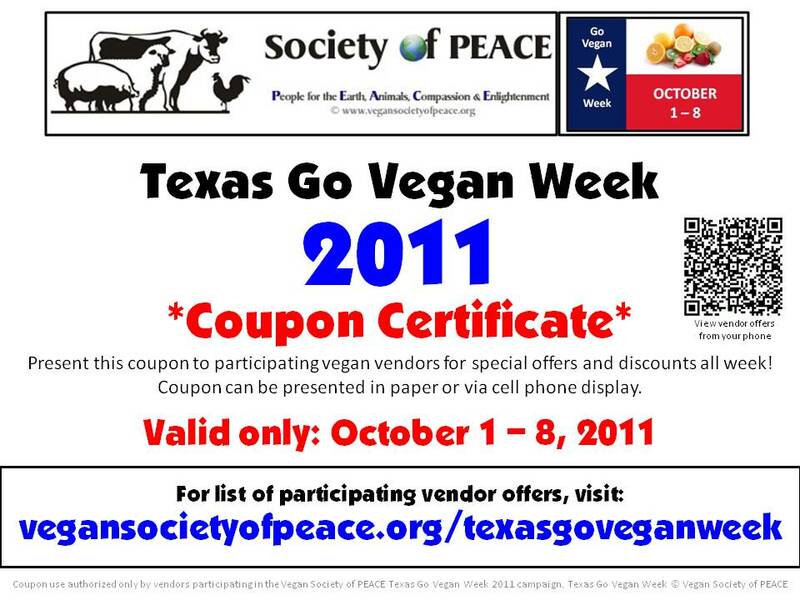 If you are a vegan vendor in Texas and would like to give special offers and incentive discounts during TEXAS GO VEGAN WEEK, please contact us via email TexasGoVeganWeek@vegansocietyofpeace.org. 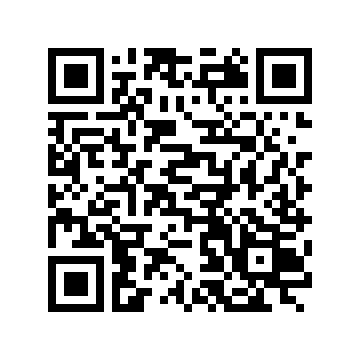 We welcome vendor offers from all cities, including Houston, San Antonio, Austin, Dallas, Fort Worth, El Paso and more!